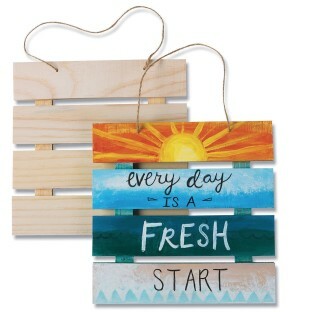 There are endless ways to decorate these Wood Pallet Signs! Decorate with paint, stain, stamps, lettering, papers, and more. Decorating supplies sold separately. 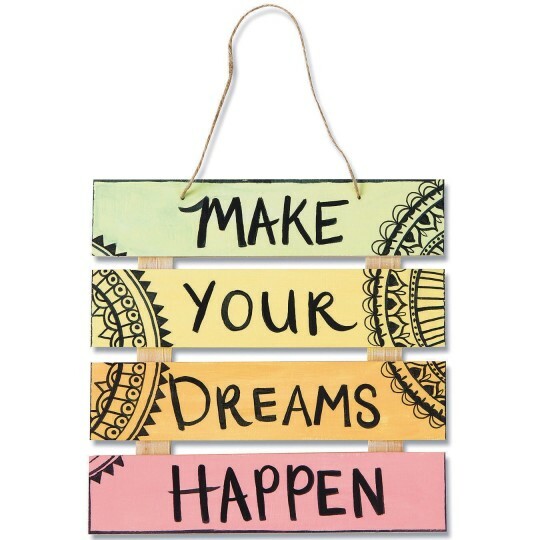 Each sign measures 8” x 8” and jute for hanging is included.